If you have any questions about the BOREAL II information page below please contact us. Motor yacht BOREAL II is a 28.60-metre Sanlorenzo superyacht, launched in 2011. 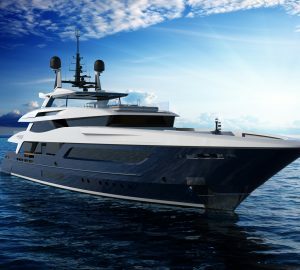 Styled on the exterior of the popular SL104 range, BOREAL II superyacht is created in a collaboration between the Sanlorenzo technical studio and Francesco Paszkowski, the designer who created the interior of the first SL94 hull. 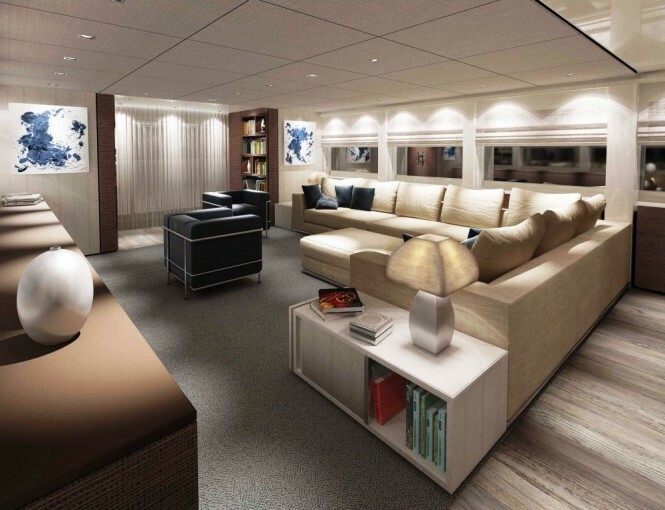 She is designed with excellent balance, stability and space for the comfort of her charter guests. 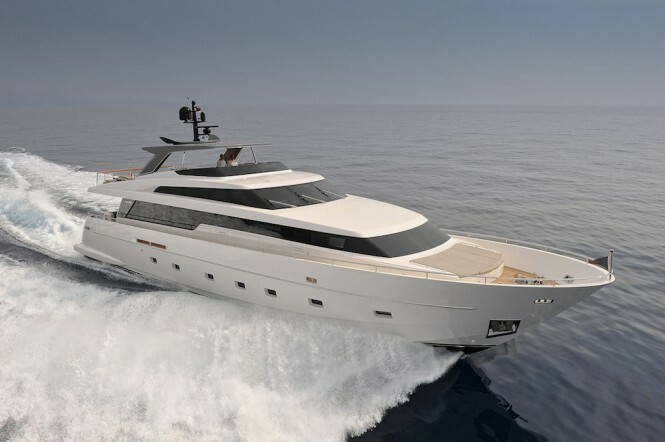 Sanlorenzo SL 94 yacht BOREAL II won the 'Best Boat of the Year 2011' award. 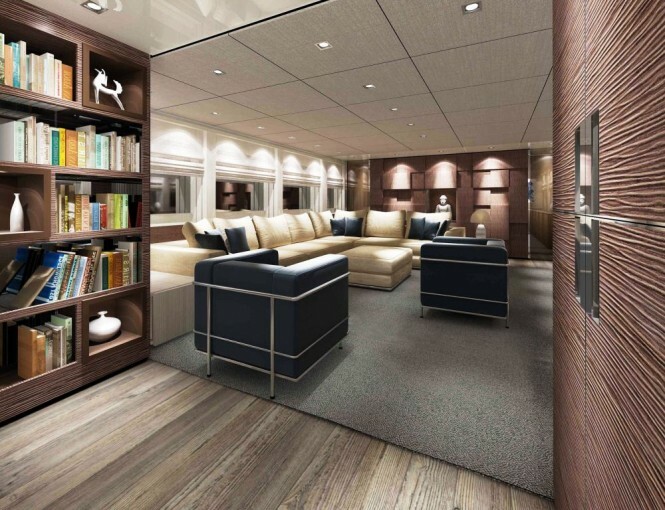 28.60m SL94 superyacht BOREAL II accommodates 8 guests in 4 staterooms including a Master cabin, a VIP stateroom as well as a pair of twin-bed guest cabins in her lower deck. 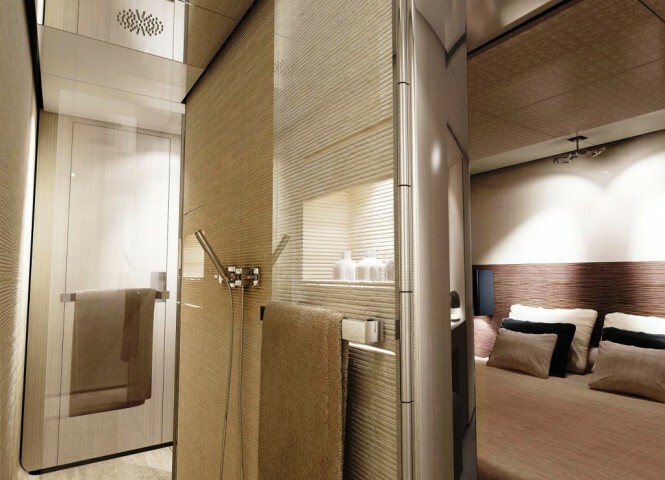 The Master cabin is situated mid-yacht, the VIP cabin is positioned forward and the guest cabins are present in the middle. She also features a dining room separated from the salon by double doors. 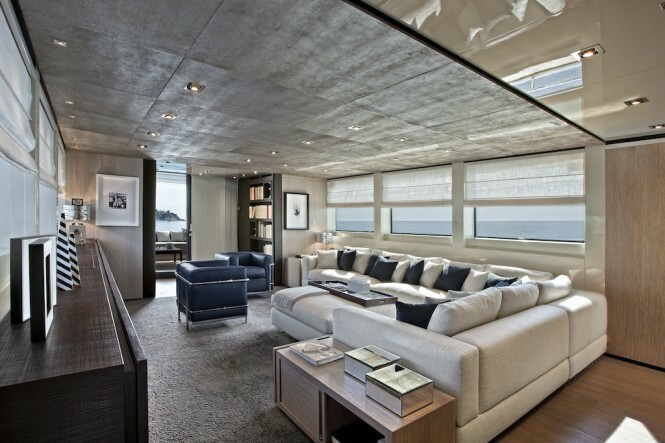 Her oversized galley is positioned forward of the dining room while the crew quarter is located on the lower deck forward. 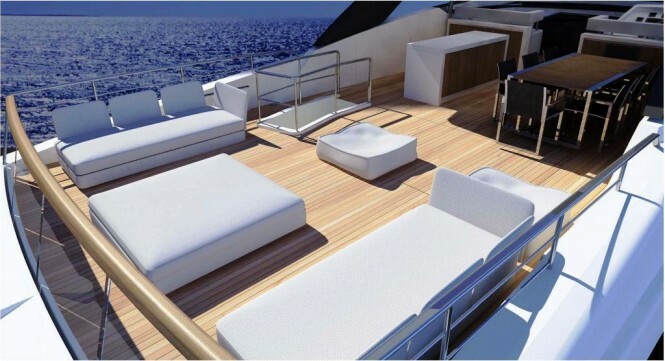 Everything calculated in details for her to become an ideal charter yacht. Sanlorenzo luxury yacht BOREAL II is built in fibreglass and composite materials and is capable of achieving up to 29 knots through dual 2,100hp MTU 16V 2000M92 engines. 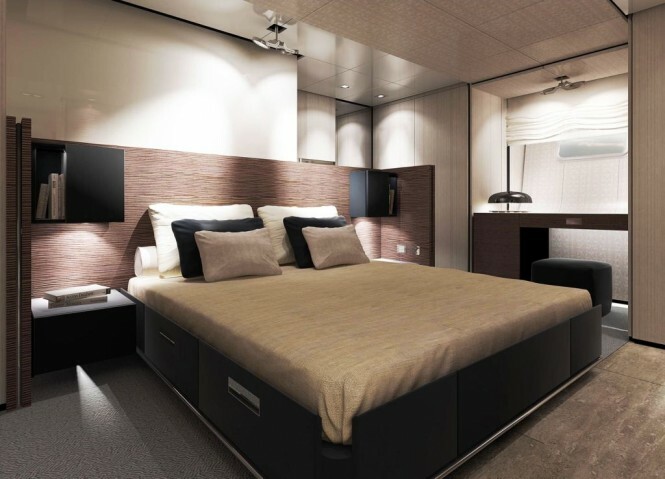 Sanlorenzo BOREAL II accommodates 8 guests in 4 cabins including a Master cabin, a VIP stateroom as well as a pair of twin-bed guest cabins in her lower deck. 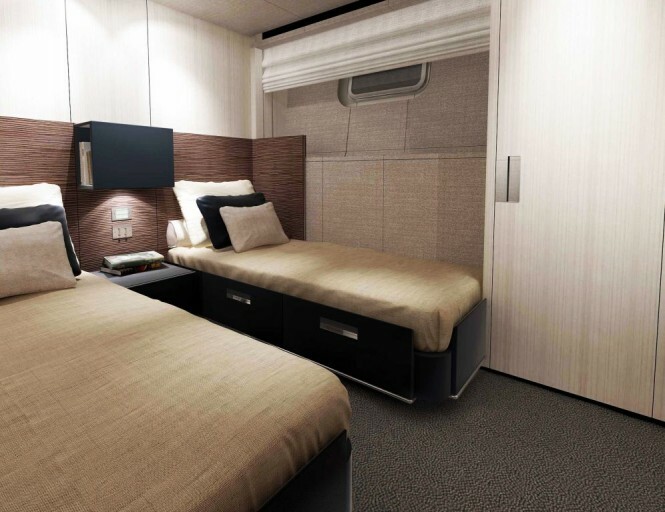 The Master cabin is situated mid-yacht, the VIP cabin is positioned forward and the guest cabins are present in the middle. We do have available further amenity, owner and price information for the 24 m yacht BOREAL II, so please enquire for more information. The luxury yacht BOREAL II displayed on this page is merely informational and she is not necessarily available for yacht charter or for sale, nor is she represented or marketed in anyway by CharterWorld. This web page and the superyacht information contained herein is not contractual. All yacht specifications and informations are displayed in good faith but CharterWorld does not warrant or assume any legal liability or responsibility for the current accuracy, completeness, validity, or usefulness of any superyacht information and/or images displayed. All boat information is subject to change without prior notice and may not be current.